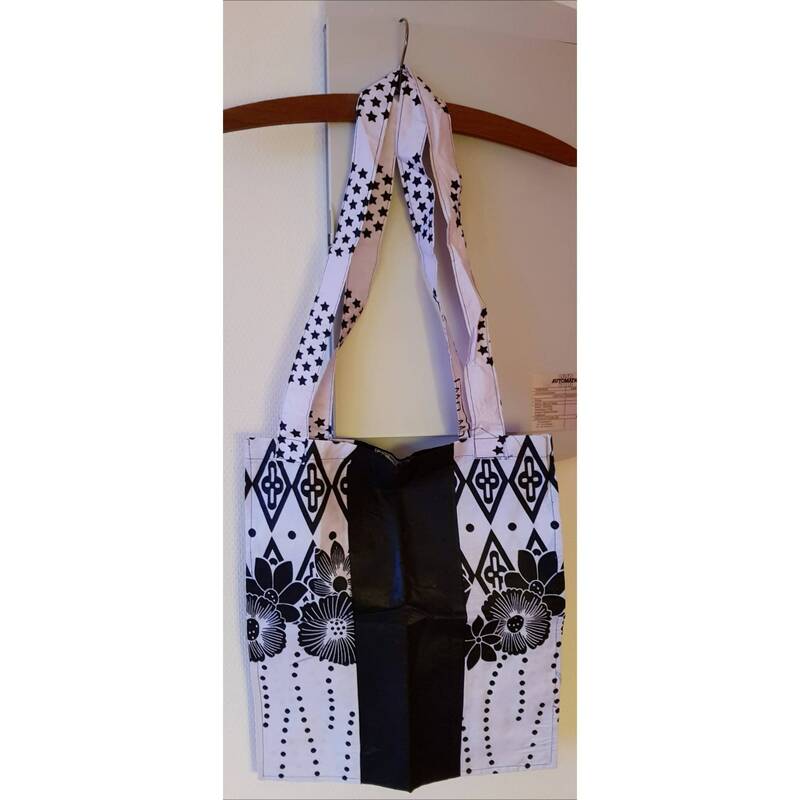 African print tote bag. Wax. Ankara. 100% cotton. Made in Ghana. Perfect size for stylish wear.